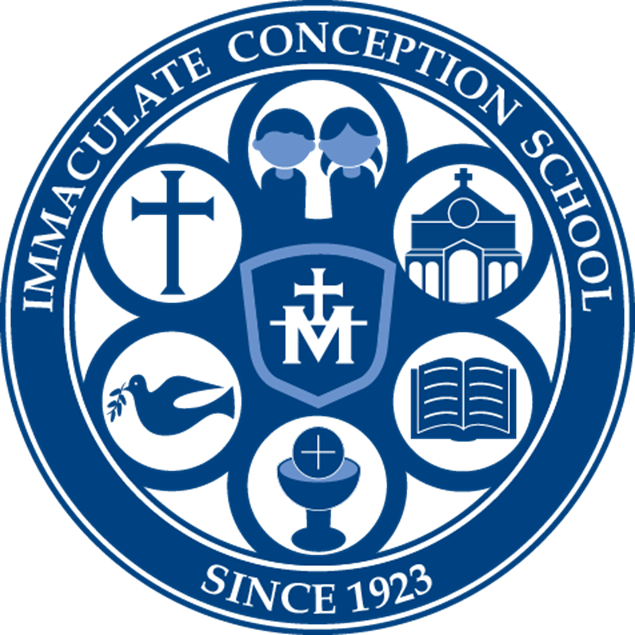 Immaculate Conception’s commitment to educational excellence is shaped by the spirituality and talents of its faculty and staff. 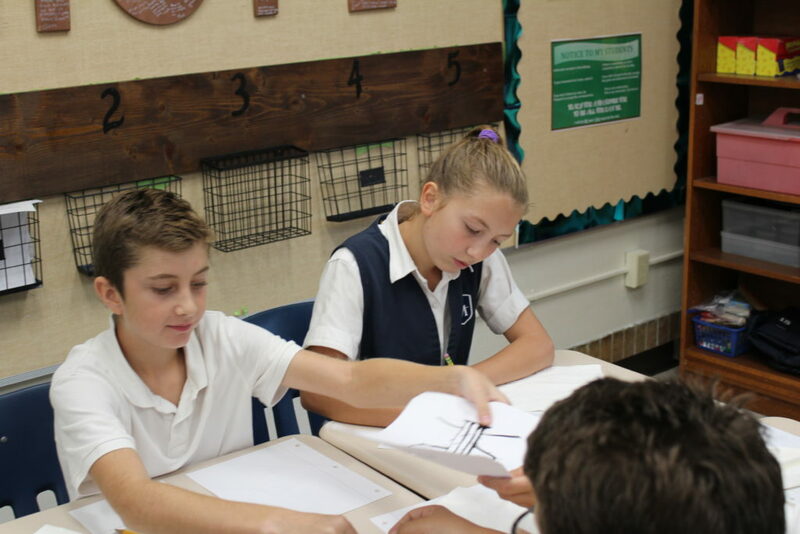 At IC we strive to educate the whole person: intellectual, religious, social, emotional and physical. Faculty and administration work to ensure that each student has an opportunity to meet their learning needs. 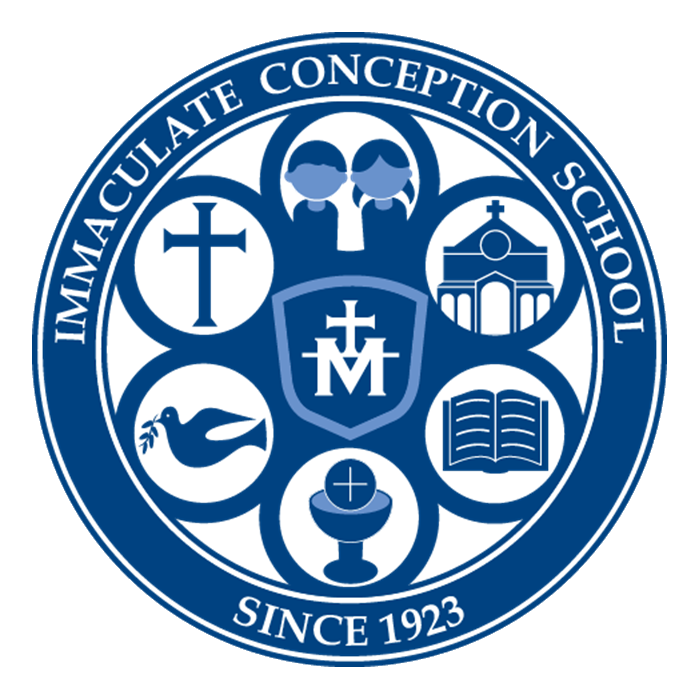 The Immaculate Conception School course of study provides a balanced and traditional curriculum of preparation for primary, junior high, and high school studies. 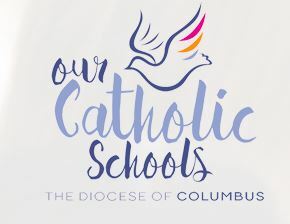 While even the best students will be challenged, our students find themselves prepared to enter, compete, and succeed at the next academic level.